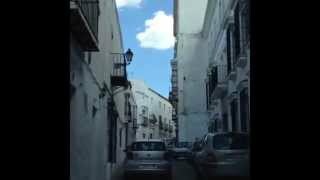 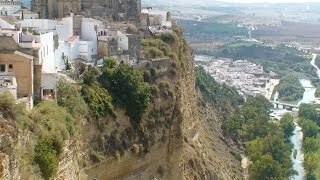 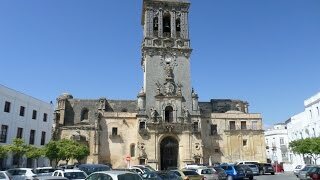 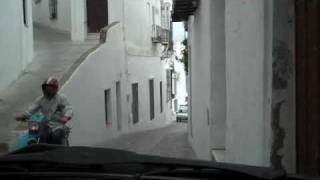 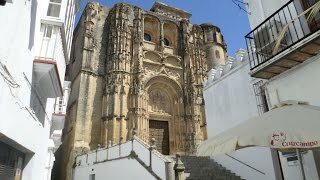 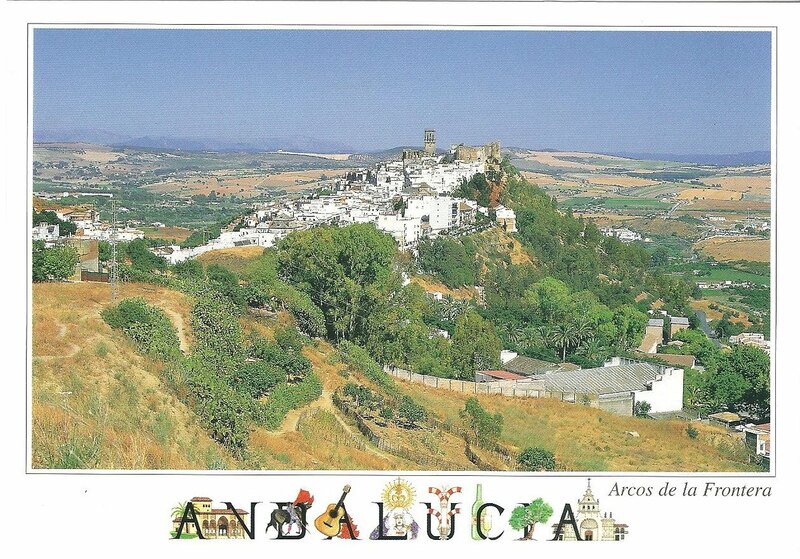 Arcos de la Frontera is a town and municipality in the Sierra de Cádiz comarca, province of Cádiz, in Andalusia, Spain. 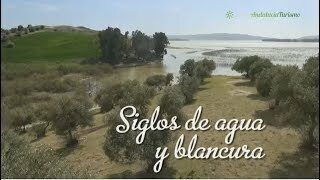 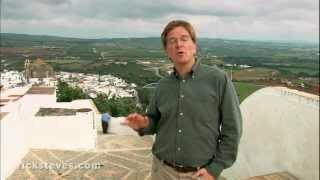 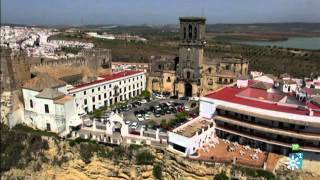 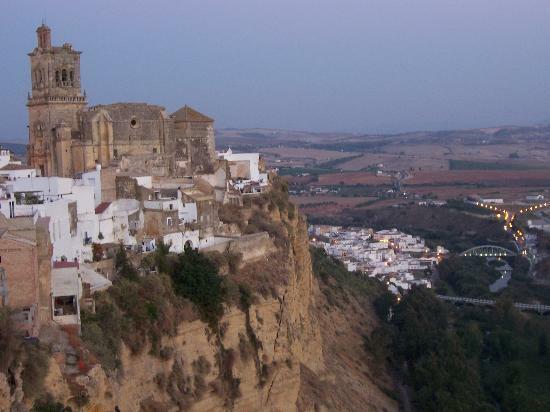 Arcos De La Frontera Spain Hotels in map. 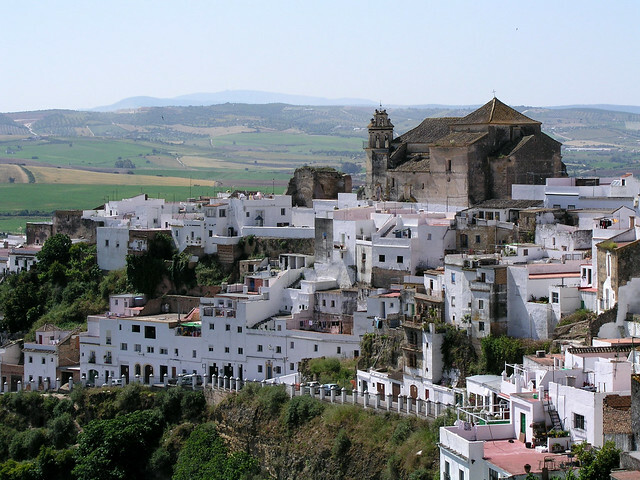 Weather for Arcos De La Frontera Spain with a 5 to 10 day forecast.